CaféGendhong | Coffee brewed in Suburbs - Talking Jogja, certainly less fit if not talking about Culinary and create fun place to hang out with my friends. Well, one reason why students or people who are already long in Jogja Jogja is reluctant to leave the atmosphere Café are more scattered in the corner of the corner of the city. 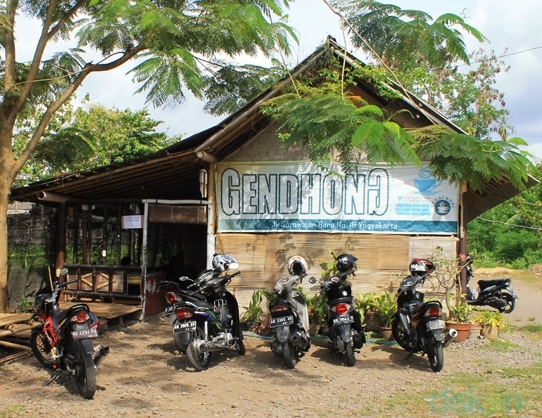 Of the many coffee shops, Gendhong Cafe arguably one hangout comfortable and convenient. Why? Because the atmosphere is located in the city center but not so crowded and convenient to gather together. 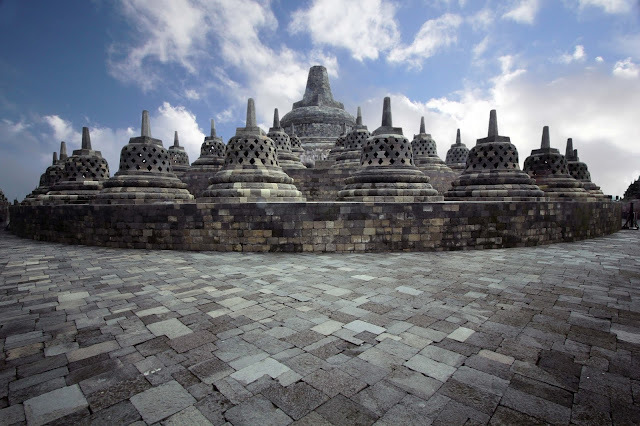 In addition, there are a lot of menus are available at affordable prices and is perfect for travelers and students. Here is the list Menu Café Gendhong that JogjaDestination.com quotes from Diskon.com -perhaps there was little change in the menu, but not many-. Well, so for those of you who are looking for Cafe Delicious in Yogyakarta or Jogja place in yummy Coffee does not hurt to try this place is not it? 1 Response to "Café Gendong | Coffee brewed in Suburbs"